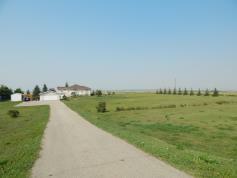 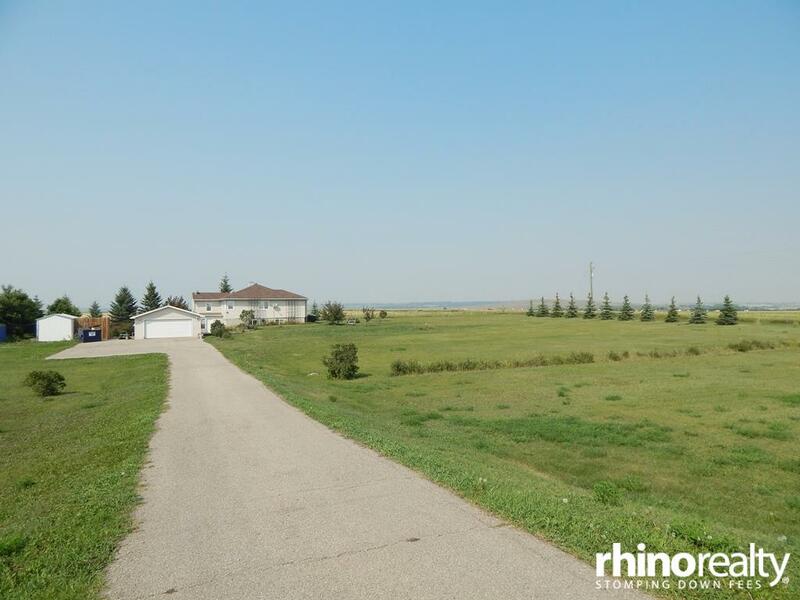 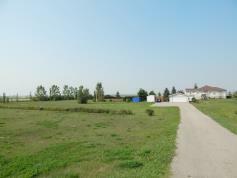 INCREDIBLE fully dev'pd raised bungalow & 3.0 ACRES of land on a South facing lot w/ SPECTACULAR sunrise and sunset views! 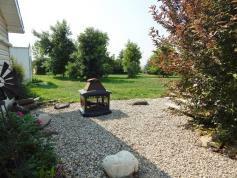 CLOSE to Eagle Lake; great fishing & boating! 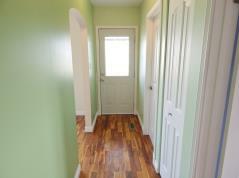 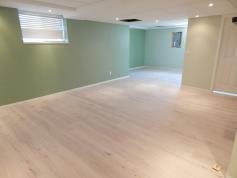 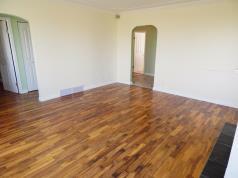 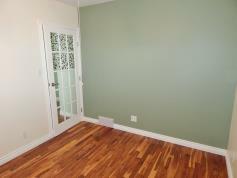 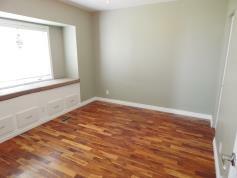 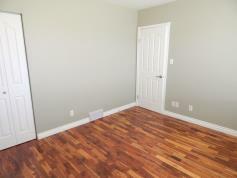 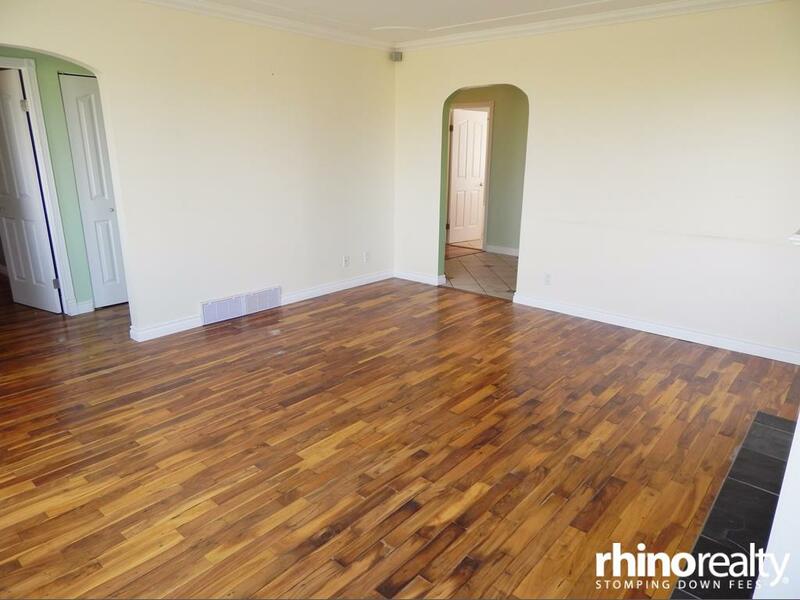 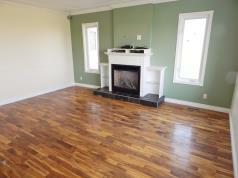 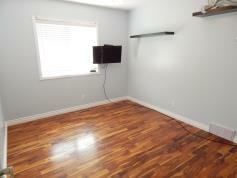 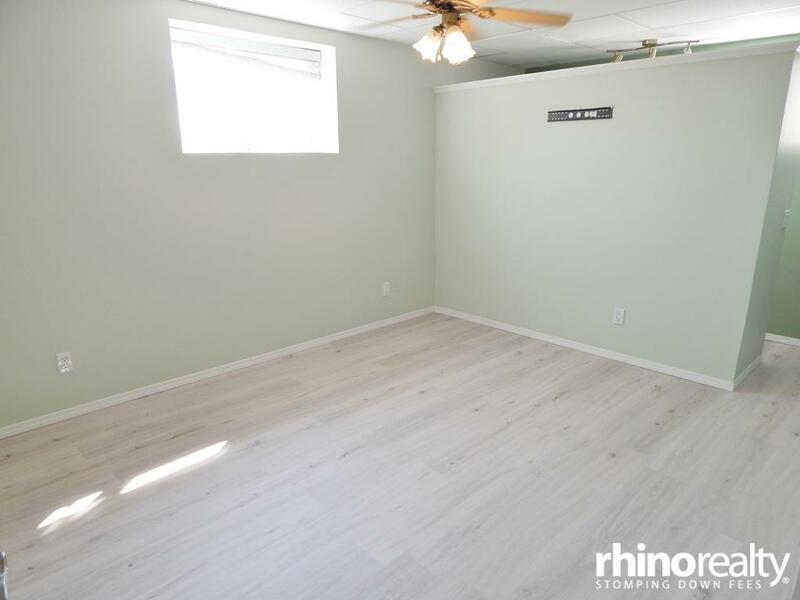 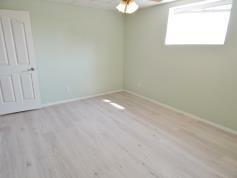 Gorgeous ACACIA HARDWOOD through the mn flr w/ TILE in kitchen & bath, & laundry plus NEW VINYL in the bsmt! 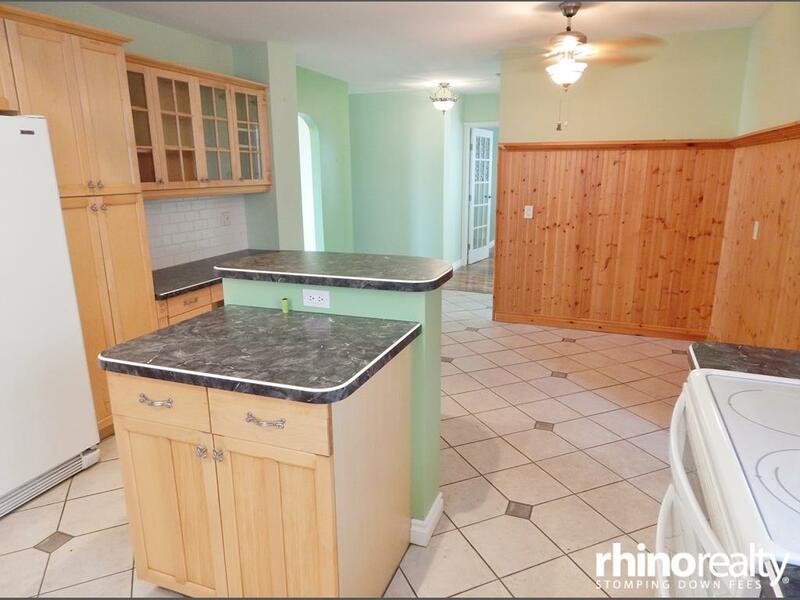 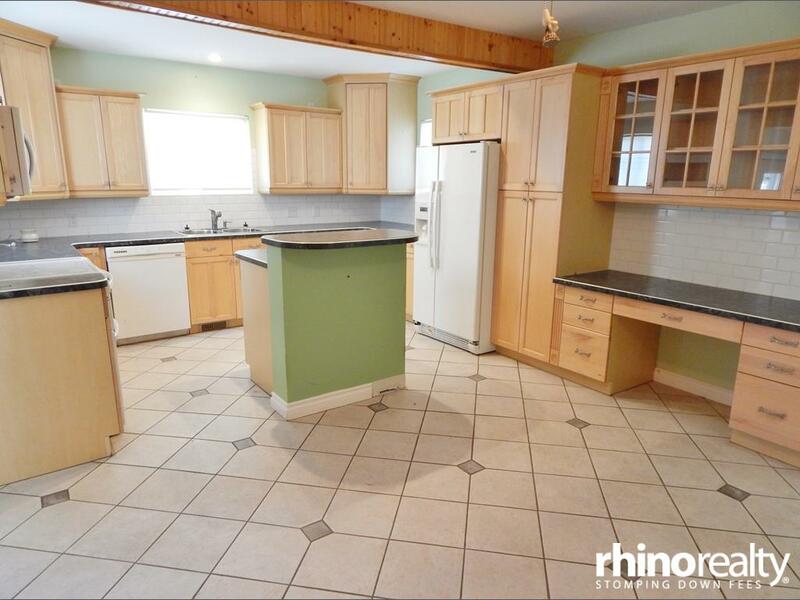 SPACIOUS kitchen offers natural MAPLE cabinets w/ CROWN moulding, under cabinet VALANCE w/ lights, CENTRAL ISLAND w/ toe-kick, home mgmt desk, & LARGE eating area! 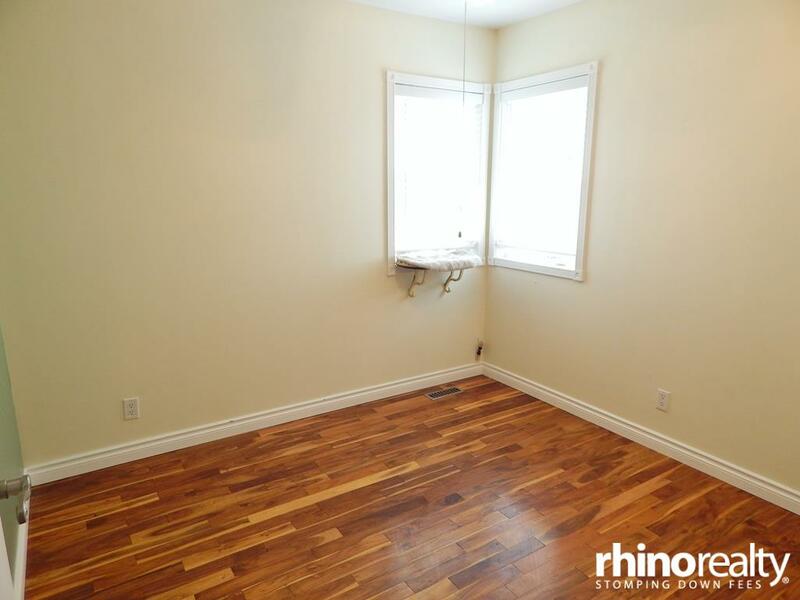 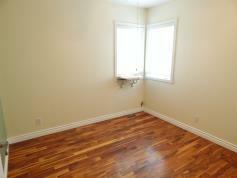 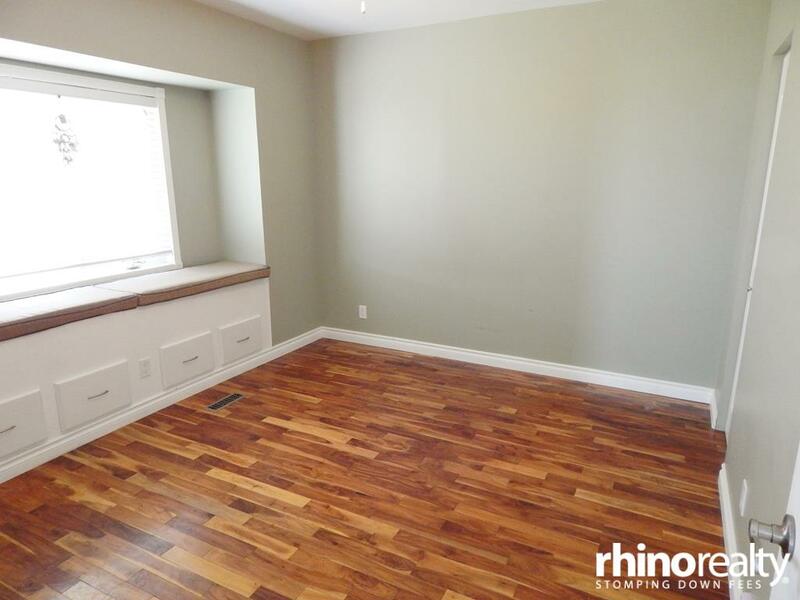 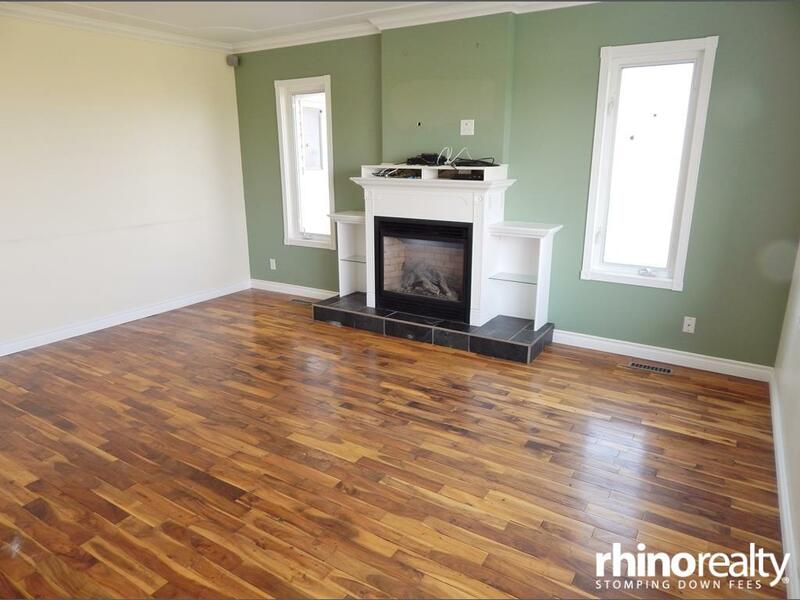 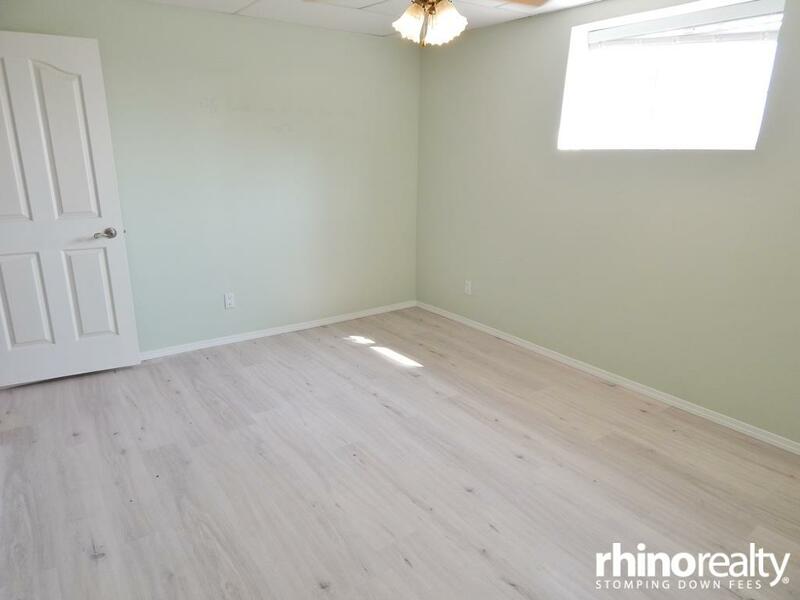 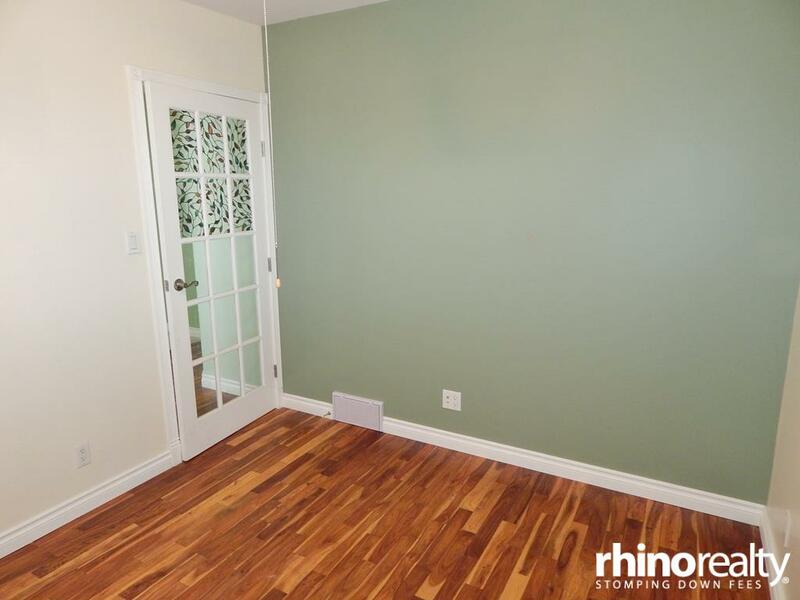 STRIKING great rm w/ CROWN moulding, window bench & gas F/P. 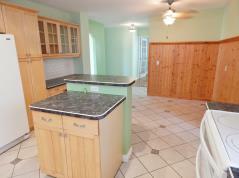 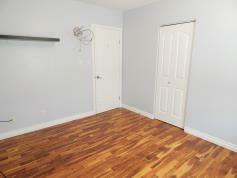 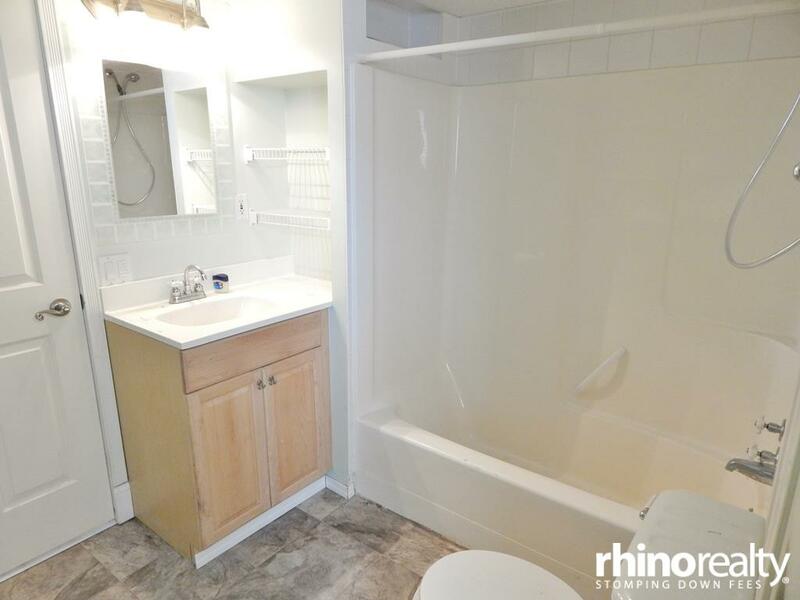 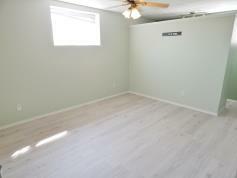 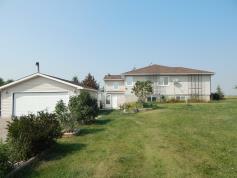 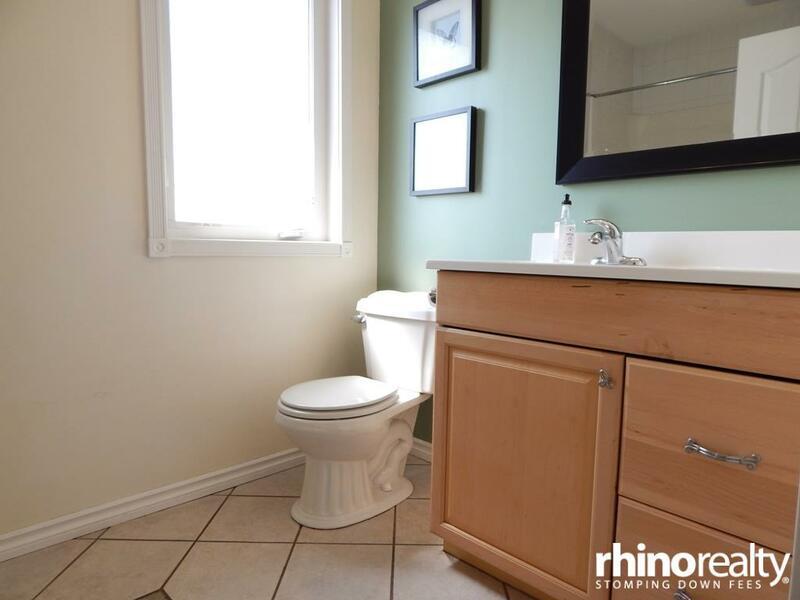 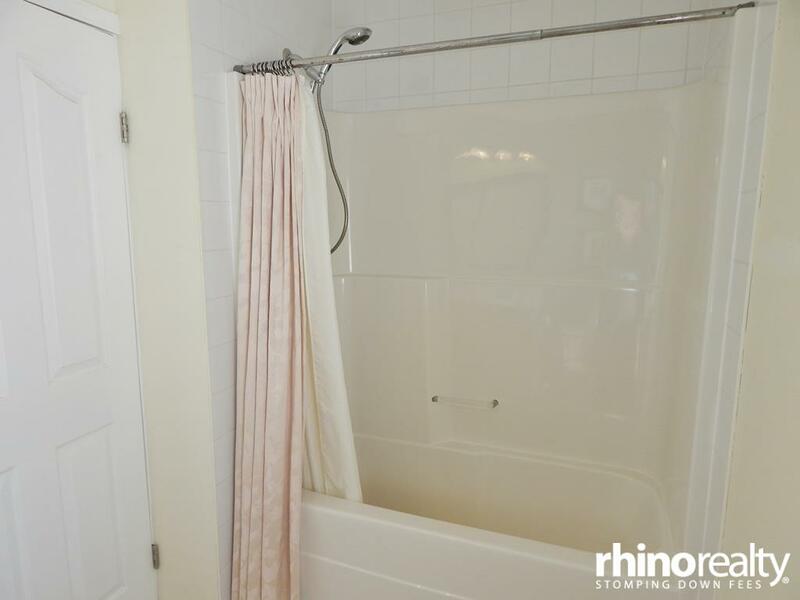 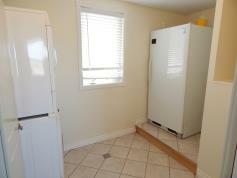 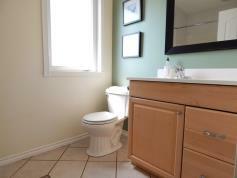 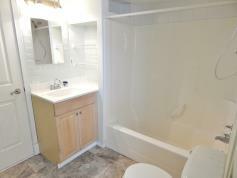 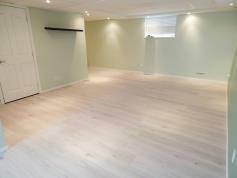 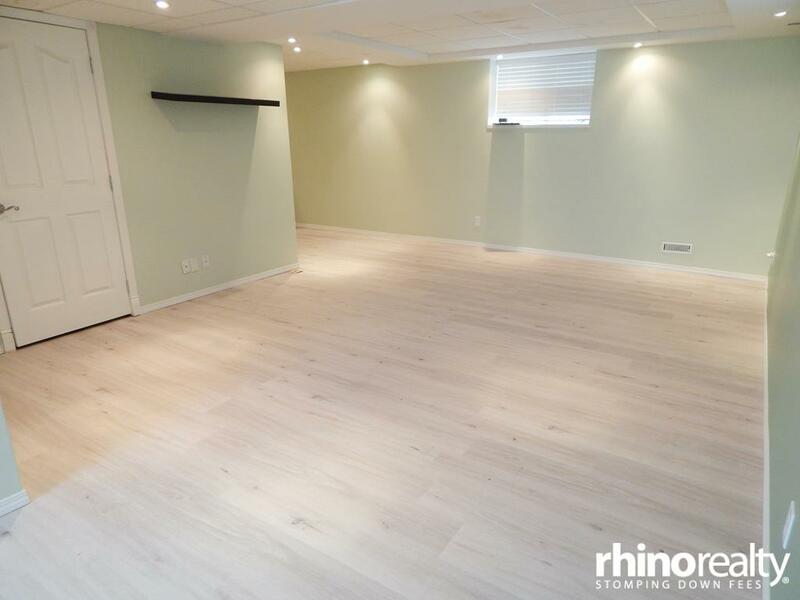 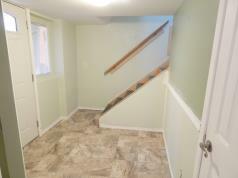 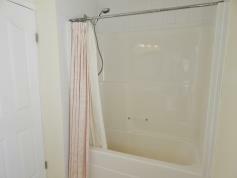 LARGE master bed & 2nd bed on mn flr plus a 4-pce bath w/ SOAKER tub/shower combo. 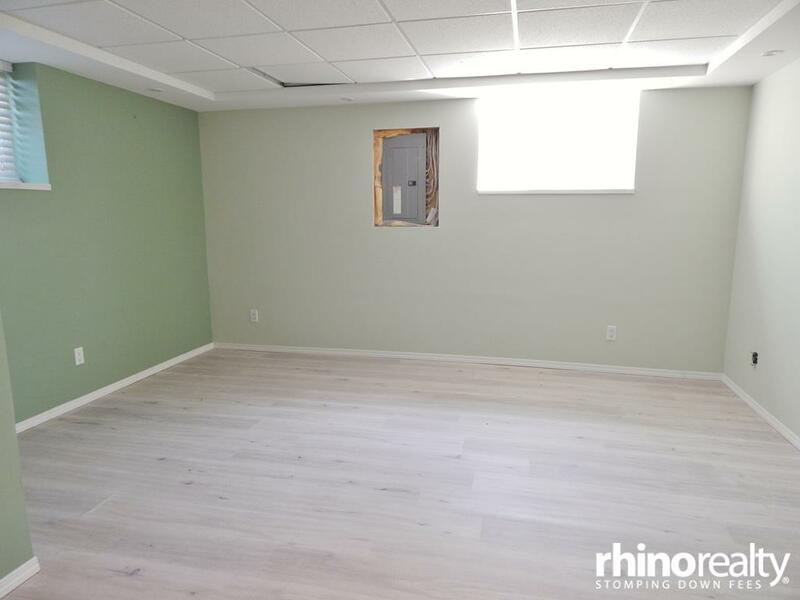 Bright den w/ glass door. 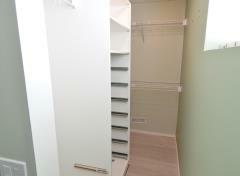 Convenient mn flr laundry rm! 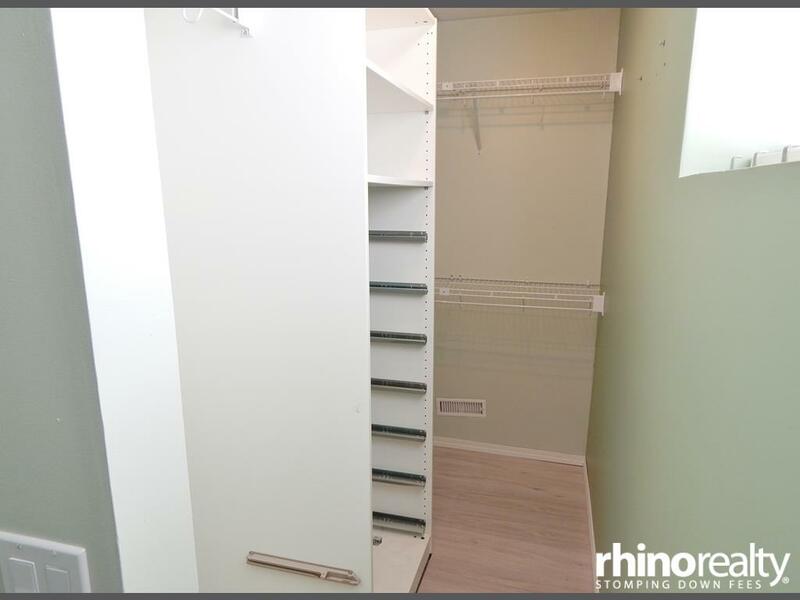 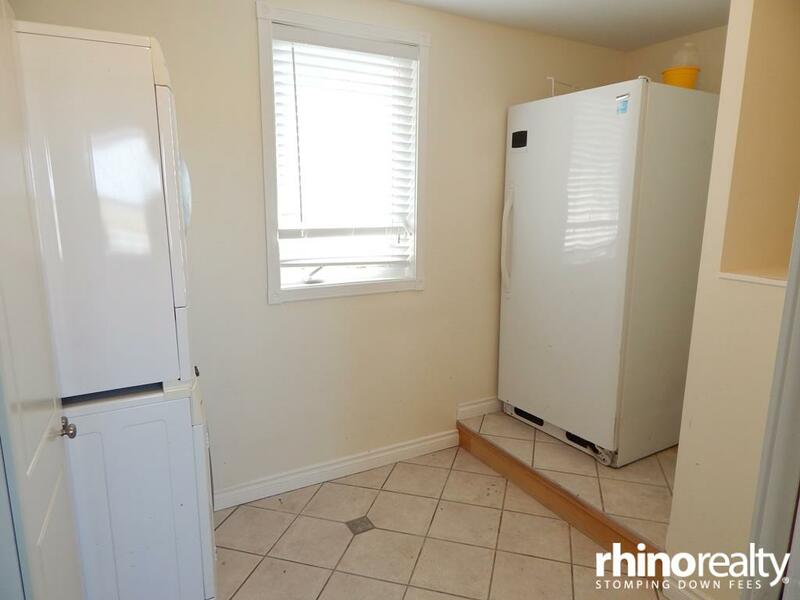 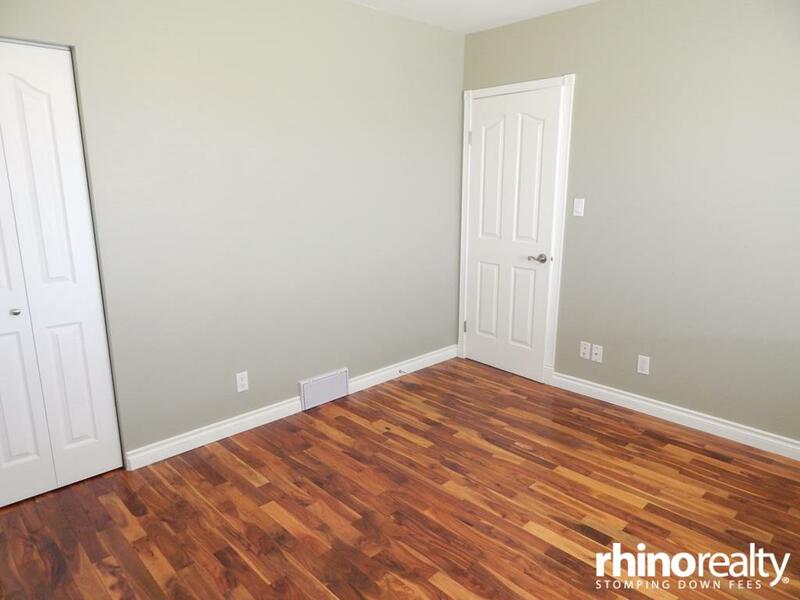 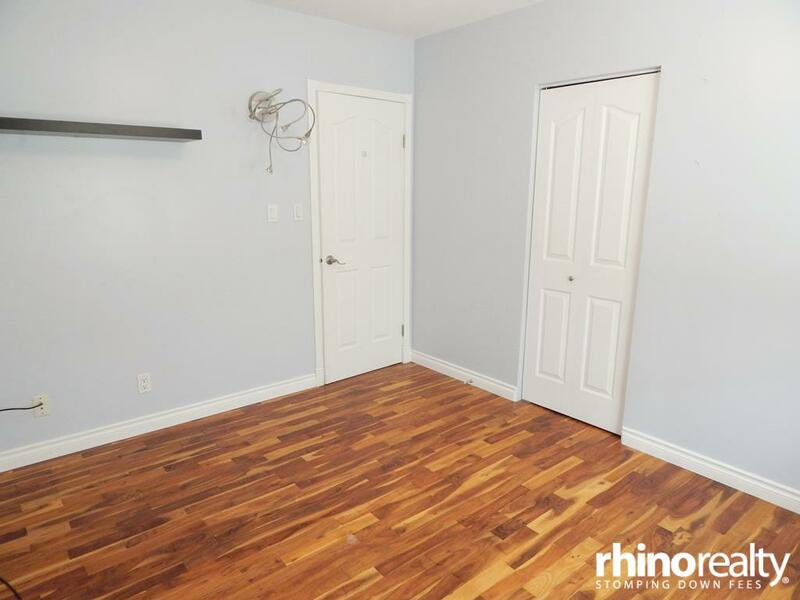 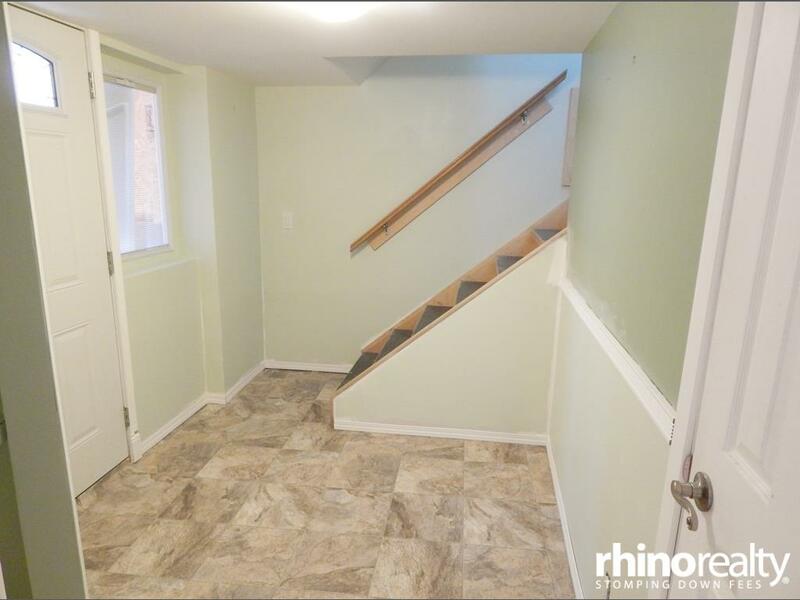 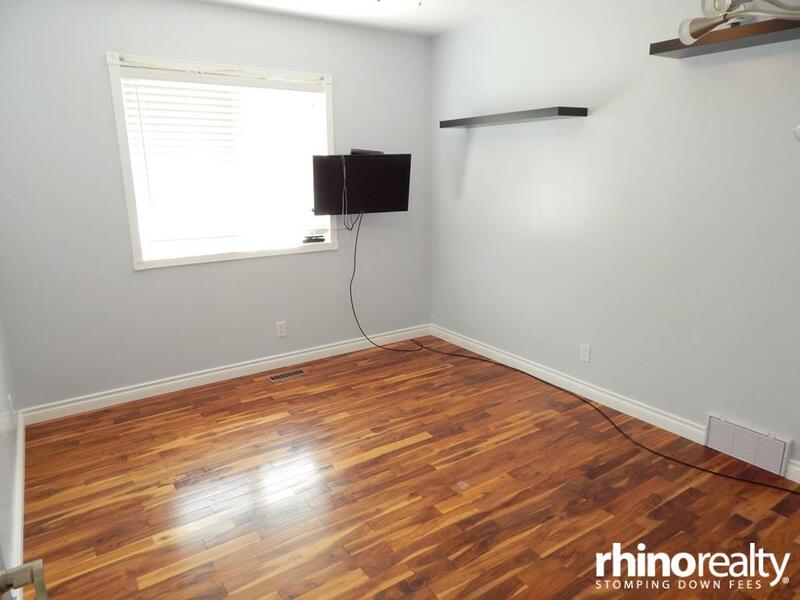 Fully finished bsmt has a SPACIOUS entry, HUGE rec rm & games rm, LARGE 3rd bed w/ walk-in closet & cheater access to a 4-pce bath w/ pocket door, plus cold storage & Central Vac! 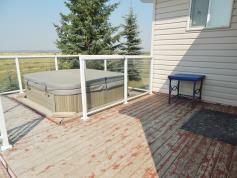 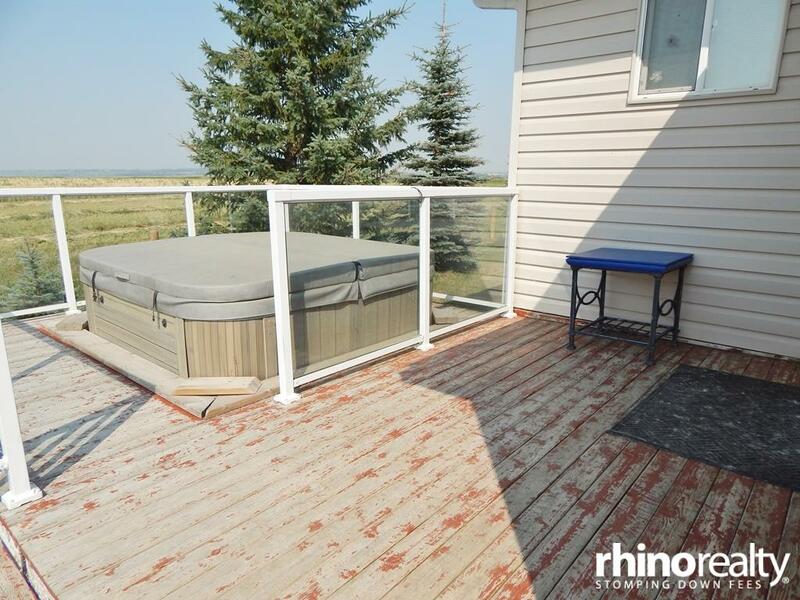 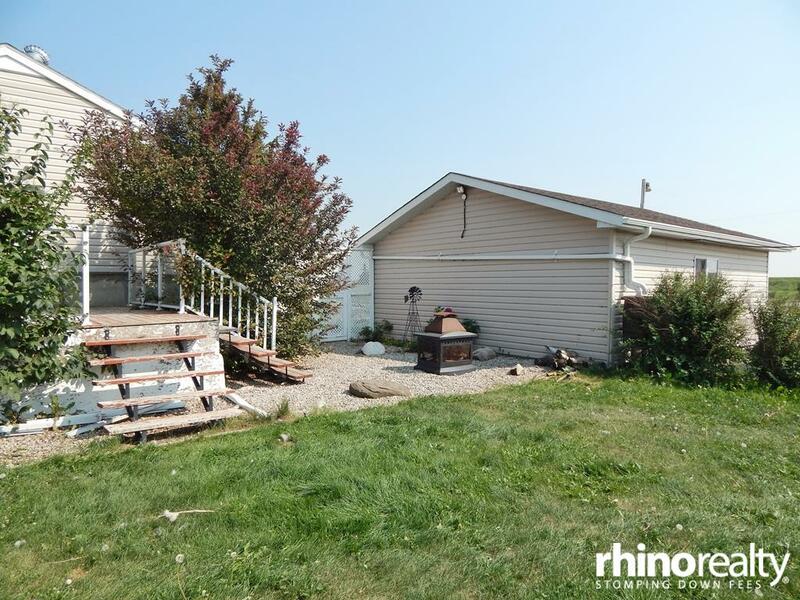 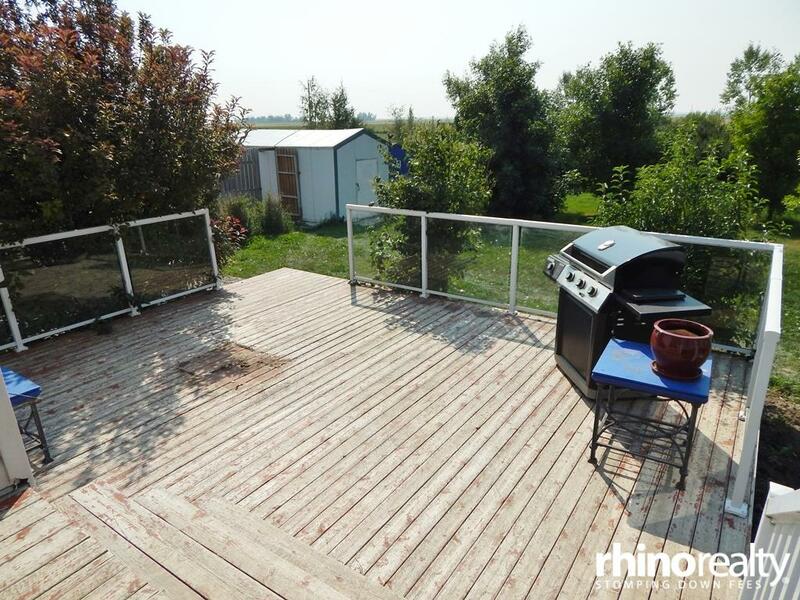 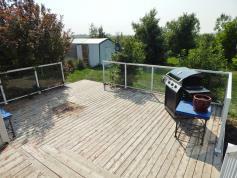 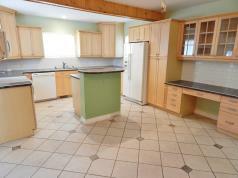 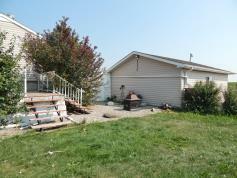 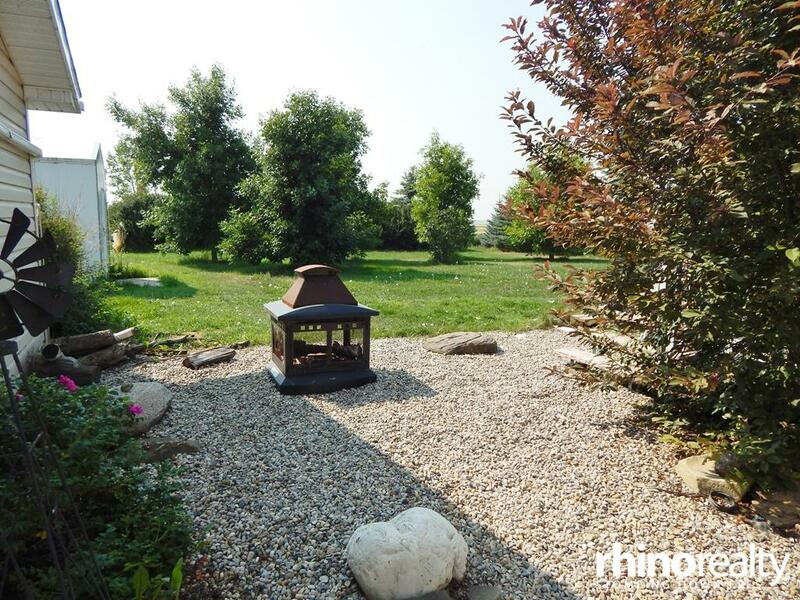 MASSIVE TIERED deck with a built in 8 Man HOT TUB & BRICK path to fabulous fire pit & garden. 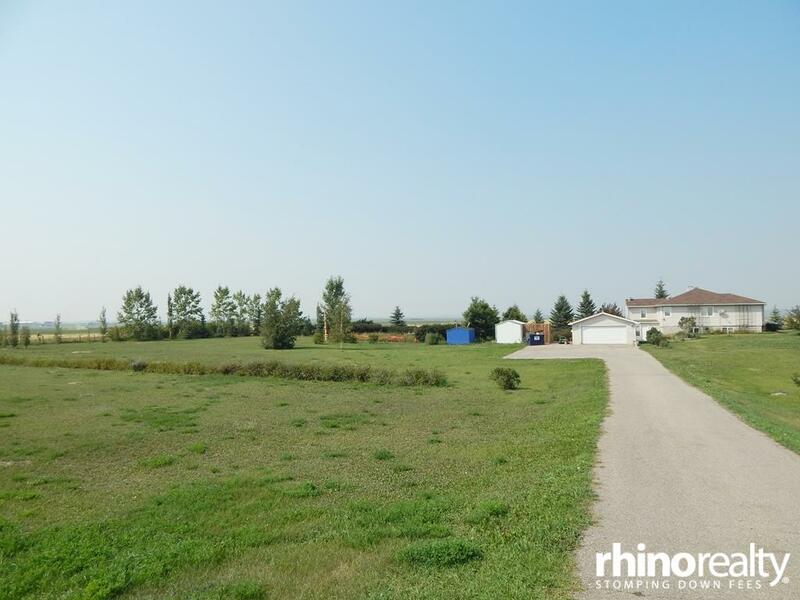 O/S detch'd 22'x24'garage & 20'x10' shed w/ paved driveway & space for RV parking!